Brown Hair Dye There are 11 products. 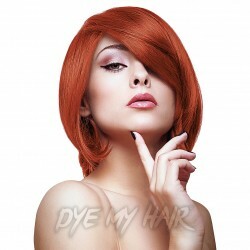 Get your hands on an easy to apply hair dye that gives you a wonderful hazel brown color. Check out Herman's Amazing Semi-Permanent Hair Color 115ml in Hailey Hazel Brown today! Make your hair look magical even with a natural color, check out Herman's Amazing Semi-Permanent Hair Color 115ml in Miley Milky Tea Brown. 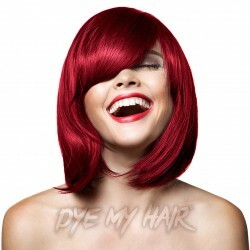 Turn heads in your direction with this vibrant shade of Paintglow Rebellious Colours Semi-Permanent Hair Dye in Resurrection Red! It's time to unleash your fiery side! 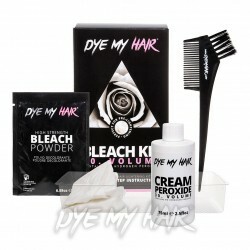 Light up your locks with the vibrant Manic Panic High Voltage Classic Cream Formula Colour Hair Dye in Infra Red! 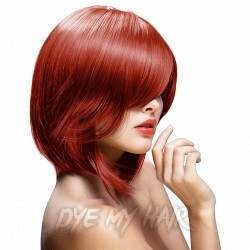 Grab the La Riche Directions Semi-Permanent Hair Dye in Flame Red and set the world on fire with your new look! 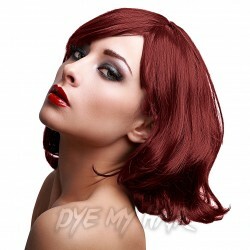 If you're on the hunt for a rich and vibrant new hair color, look no further than the Crazy Color Semi-Permanent Hair Dye in Vermillion Red, the perfect shade for any wannabe redhead!